Branding issues are myriad for mergers & acquisitions. 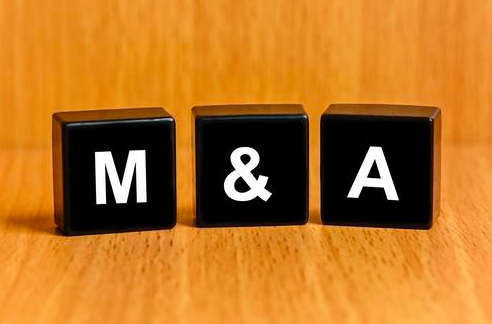 First there is the question of why the merger or acquisition is even being considered. 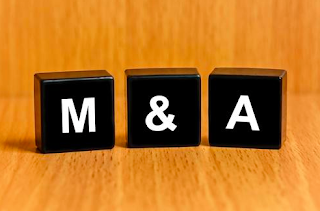 What is the purpose of the merger or acquisition? Is it to extend the company’s geographic range? Is it to extend the company’s appeal across new market segments? Is it to move the company’s offering upscale or downscale? Is it to fill in a product or service gap? Is it to fill in a technology gap? Is it to acquire a proprietary product feature or technology? Is it to round out the company’s brand portfolio? Is it to gain greater economies of scale? Is it to leverage potential synergies? Are you trying to pick up a distressed brand in a “fire sale”? If so, are you hoping to turn that brand around with smart management? Do you have a deep understanding of what that brand’s problems are? Or is the acquisition a non-strategic investment to make use of excess cash flow? I hope this has helped you think through some of the branding implications of mergers & acquisitions. I had to ask them about this strategy as it's something that I can work on with also https://esportbetweb.com/betway-esports-betting/. If they can tell me what they are looking for, then I can help them on it.